Welcome to the first Spring 2019 edition of Sundays at Home! 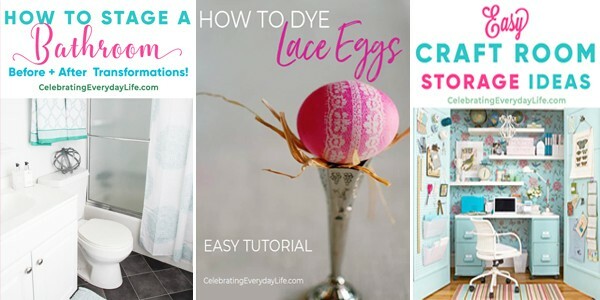 We are so honored to share this time with you where talented bloggers share inspiring home decor, DIY, gardening and cooking posts each week. Whether you’re linking up, or just here to take it all in, we’re so happy you’ve joined us. 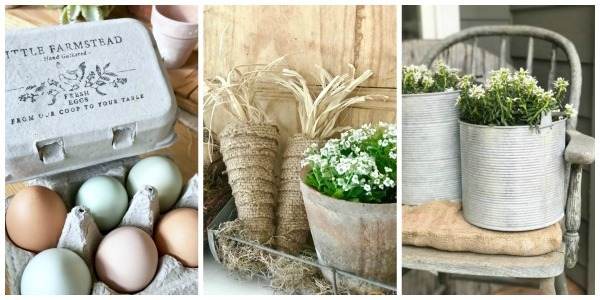 We are so excited about Spring and LOVED the spring inspired posts that were shared!! 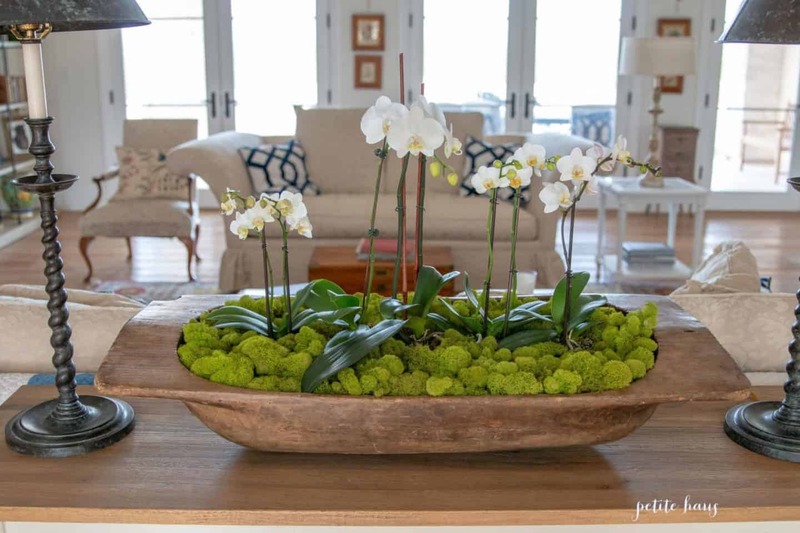 Angelina, of Petite Haus, shows an easy and chic way to bring the spring flowers inside with this DIY Orchid Dough Bowl arrangement. Jeanette, the author of Snazzy Little Things, teaches us how to whitewash terracotta pots to bring a deliciously vintage vibe this season! 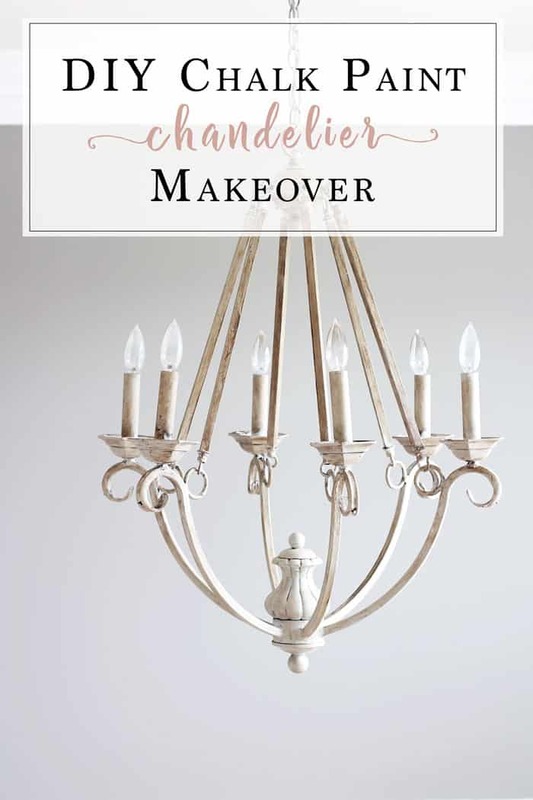 Holly, the DIYer behind Life on Southpointe Drive, inspires us to refresh our home this Spring with an easy and gorgeous Chalk Paint Chandelier makeover! 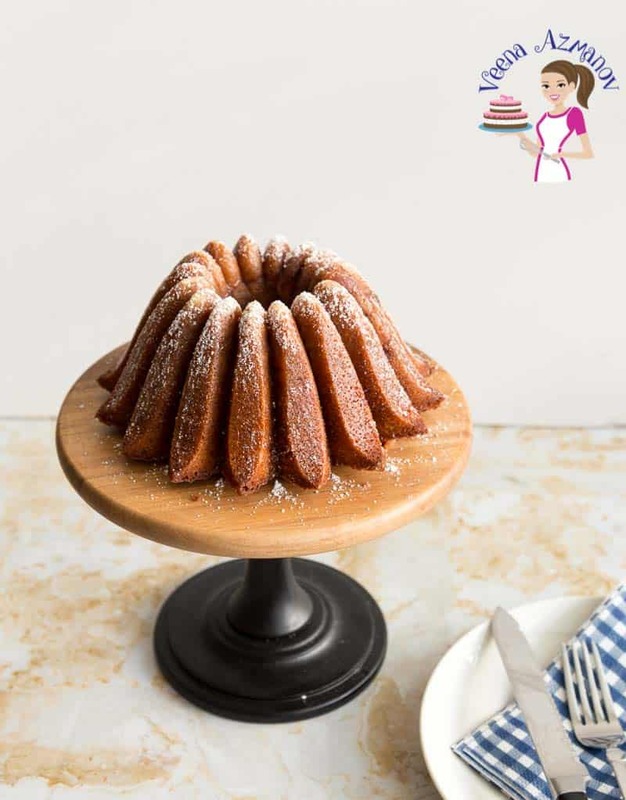 We also had to include this delicious looking Strawberry Bundt Cake by Veena Azmanov. What a delightful Spring treat! Link up your own work, no ads, or giveaways. Linking gives us permission to share a credited photo on our social media accounts. Thank you so much for the feature this week!! It made my day and I always love linking up with all of yall! 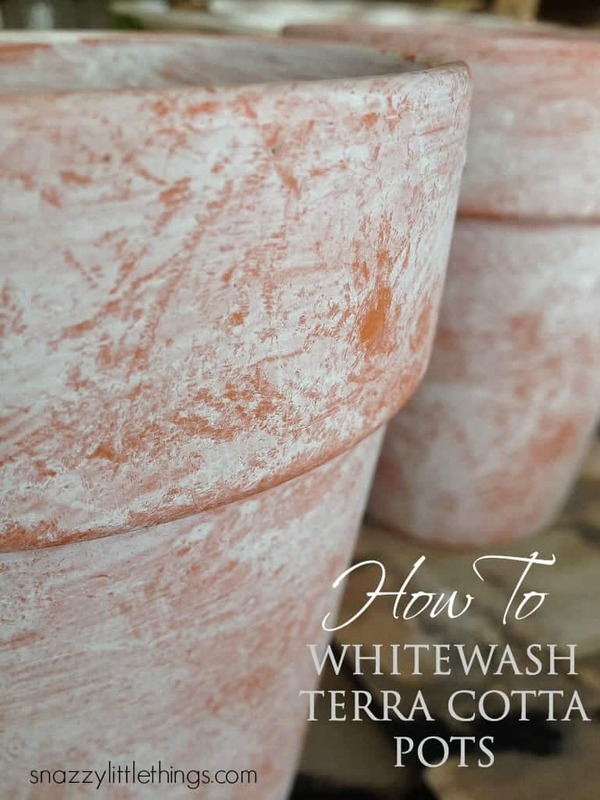 Hi Susan, thank you so much for featuring our whitewashed terracotta pots. I love that look…and love your style. Have a great week!